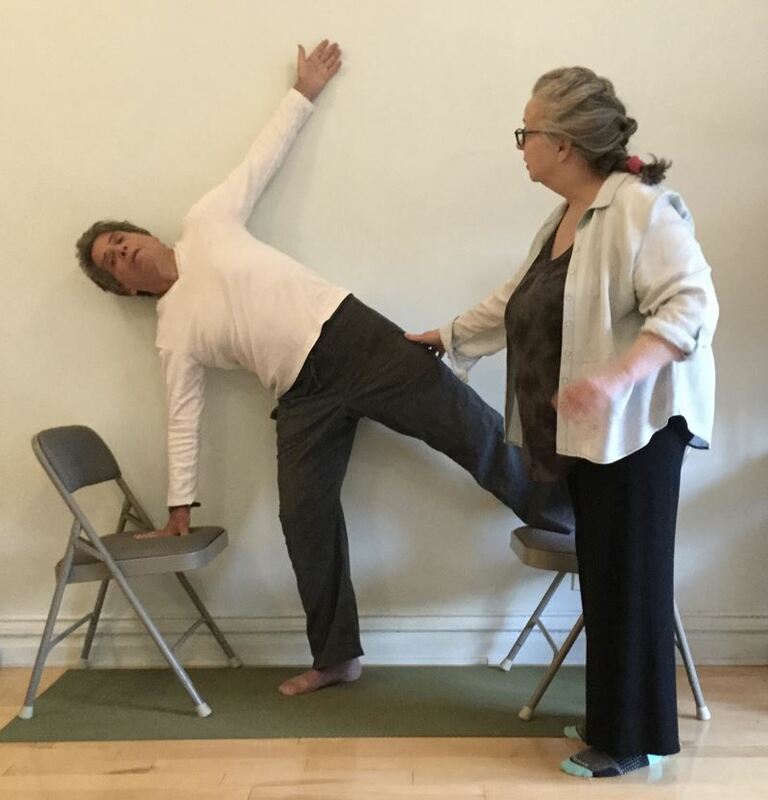 The Yoga for Arthritis and Chronic Pain class at Integral Yoga safely combines elements of restorative, gentle and hatha yoga for people of all abilities. Specially trained instructors pay attention to and adjust for individual needs as they guide students through the 90-minute class. Students stretch and strengthen with as little discomfort as possible, and learn home skills that can help with pain, balance and deep relaxation.